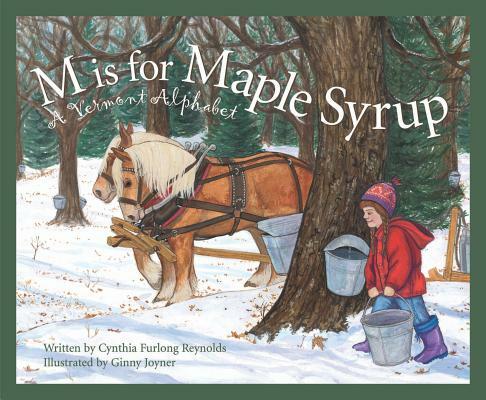 In New England Vermonters will be welcoming its state alphabet book, titled "M is for Maple Syrup." With colorful pages that focus the spotlight on the flora and fauna specific to Vermont (and Ben & Jerry's Ice Cream), the book utilizes a two-tiered educational format where the rhyming verse appeals to younger readers the substantive expository text proves an engaging tool for older students. In Vermont this fall, as it always is, L is for Lake Champlain and R is for the Red Clover, H is for Hermit Thrush and D is for Dairy.